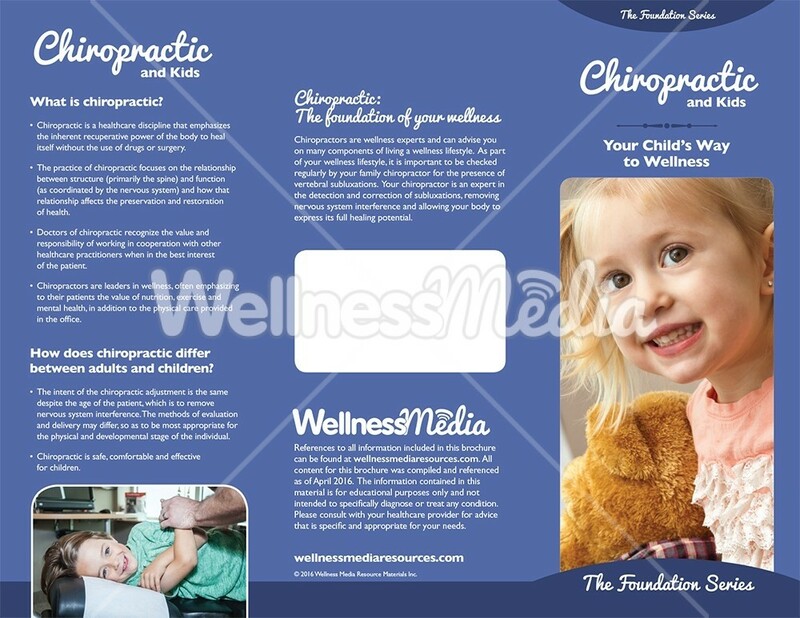 A key foundational brochure for any practice that sees children - help parents understand why they should bring their children of all ages in for their check-up! See the handout version here. 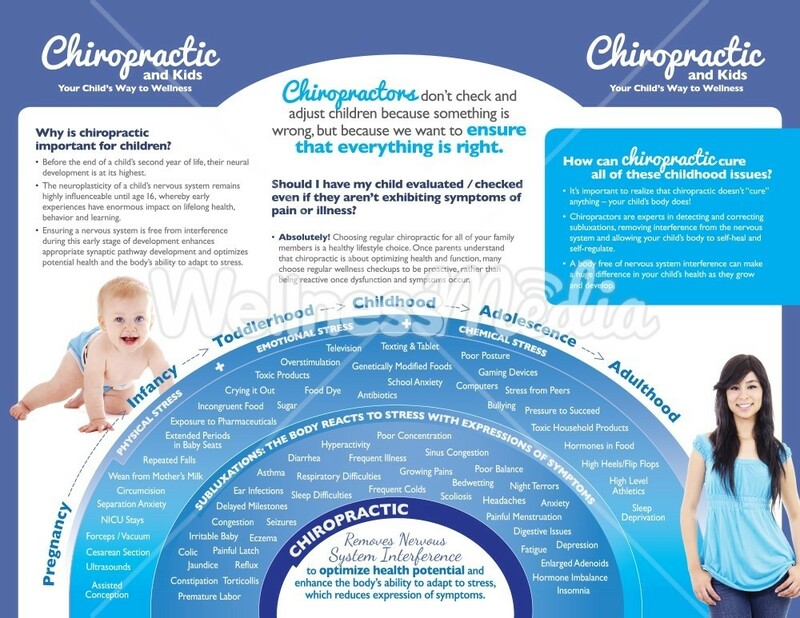 This chiropractic and kids brochure is broken down by age, starting with infants and progressing all the way to teenagers. 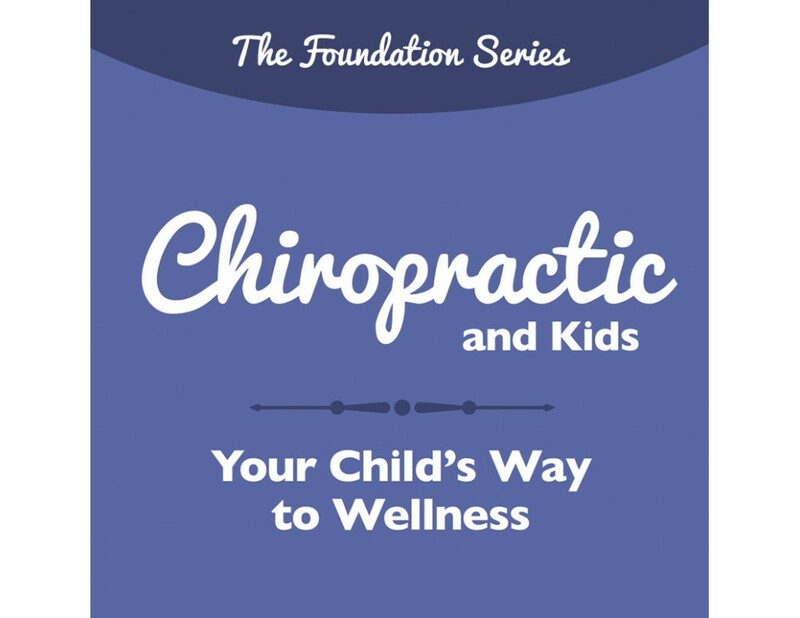 Each section includes physical milestones relating to the age group and common issues that may be helped with chiropractic.